Has anyone tried to open it up and see what kind of battery it uses? From experience of using other mouse with unifying remotes, I expect it to last a long time between charges. 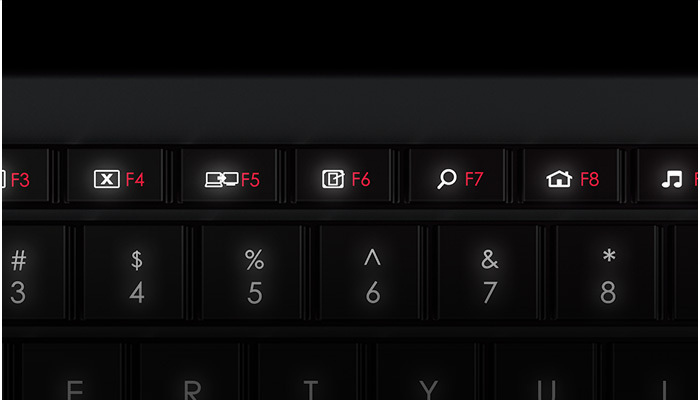 One thing that I can't understand is the illumination of multi-function buttons. One the product page, Logitech show the red/orange text illumniated (see image below) but mine does not. Is it a software function? PS: this keyboard is a huge improvement in quality over the k360 graffiti family. 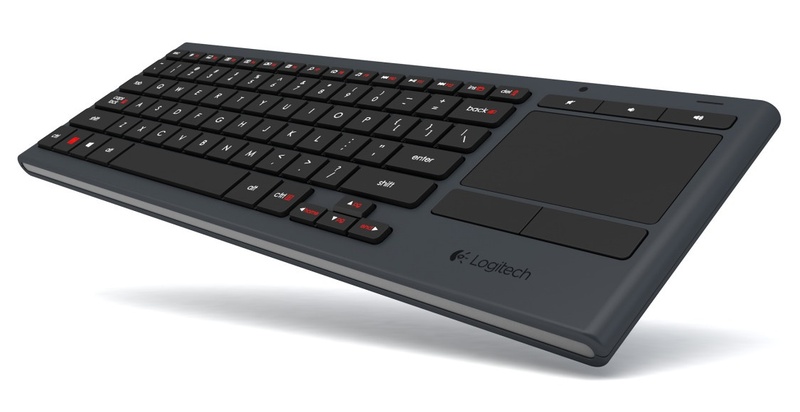 * - official specs on Logitech site do not list Linux as a supported operating system. Custom keys might not work, but the rest functions perfectly.